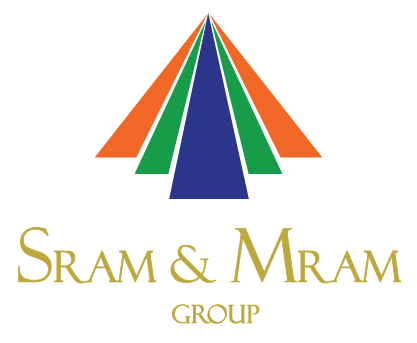 SRAM School Management Solution is an integrated software, offeringanytime-anywhere reach to efficient education system management and administration. The software solution empowers all educational business entities, independent of size and strength, helping students to achieve success. SRAM SMS enables effective management and functionality of the entire school to host, administer, create, manage, track and report all activities, carried out inside/outside the campus, for students and staff. The software adapts seamlessly with existing technology infrastructure, manages all interrelated daily operational modules of a school efficiently. The dashboard offers a global overview of the school, at-a-glance with in-depth access to big data.School Management can oversee activities carries out for students and staff. Teachers can monitor student progress, administer curricular activities, track and generate reports to improve each student’s academic performance. Parents have access to their child’s academic progress with regular communication via sms, email and push notifications from school.